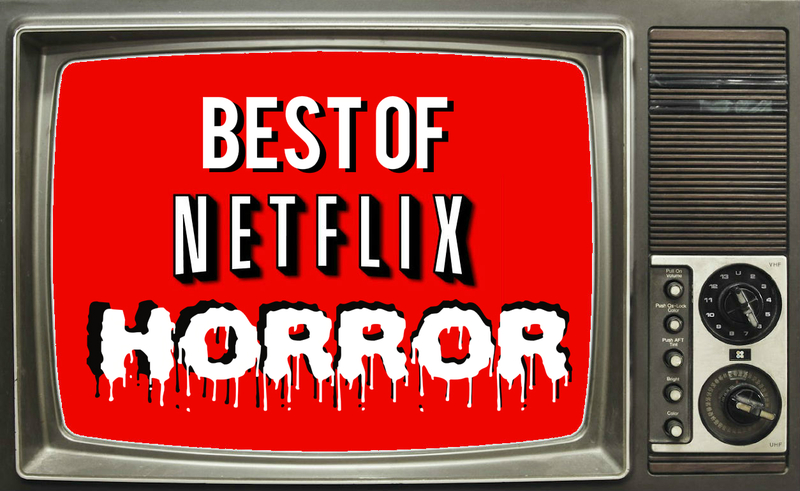 Netflix isn’t always too reliable with their horror selection. They seem to host as many bad flicks as good, and they rarely capitalize on the Halloween or Christmas seasons. I suppose it’s a good thing it’s just another rainy Spring day, because there are a handful of amazing flicks to check out on Netflix right now! When a photographer (Abbie Cornish) in a failing marriage suffers severe memory loss after a traumatic accident, strange clues among her photos suggest she may be responsible for the deaths of family members she never knew she had. Long plays a concerned psychiatrist who tries to help her recover lost memories. Based on the Man of Action/Image Comics original graphic novel created by Joe Casey and Chris Burnham, written by Joe Casey, about a police officer who can’t be stopped by death so he returns to the streets time and time again to fight crime. Sok-woo, a father with not much time for his daughter, Soo-ahn, are boarding the KTX, a fast train that shall bring them from Seoul to Busan. But during their journey, the apocalypse begins, and most of the earth’s population become flesh craving zombies. While the KTX is shooting towards Busan, the passenger’s fight for their families and lives against the zombies – and each other.